Our transportation presence is growing! 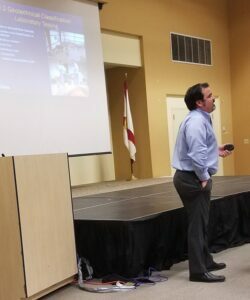 Javier Jimenez, Ft. Lauderdale, presented to the Florida Department of Transportation’s Districts 4 and 6. Topic of discussion: Who we are at NOVA and how our transportation experience matches up with their project needs.